 risk of extended oil change Archives - AutoNetTV Media, Inc.
Have You Checked Your Oil? New survey shows many are neglecting to check their oil and other basic maintenance. read more Don’t skip your oil change!